Player Development Program (PDP) will NOT be played this Saturday April 20. 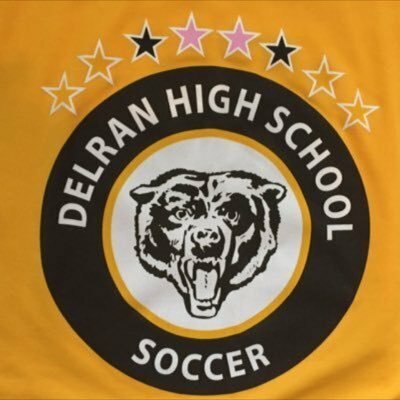 Video Highlights - Delran HS Beats the #1 team in the country 2-1! 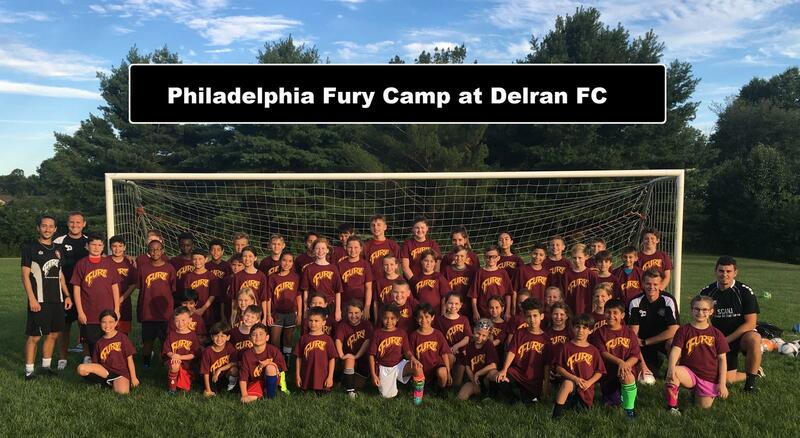 The Delran Football Club (DFC) was founded in 1984 to develop the ideals of good sportsmanship, honesty, integrity, loyalty through instruction and competition in the game of soccer. The organization is established as a non-profit, educational organization and conduct its’ business with due respect for the spirit of the game and for the benefit of the players. 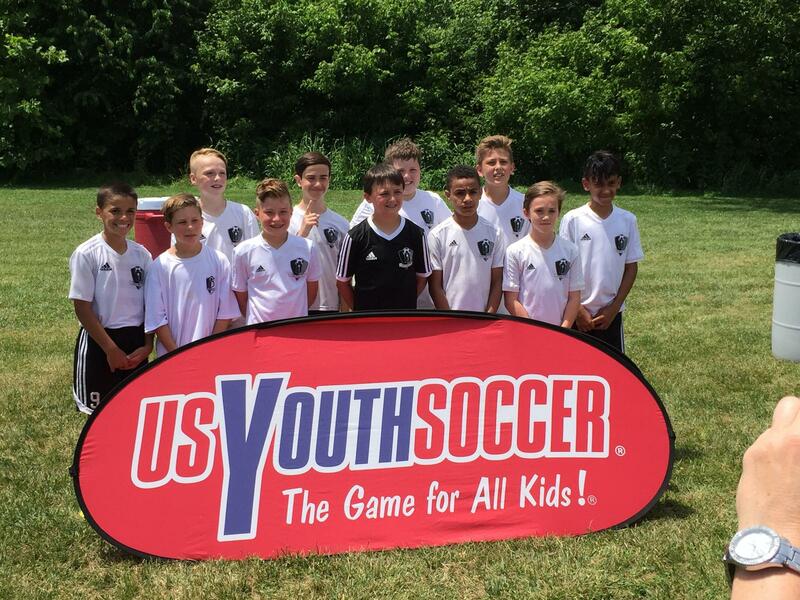 The DFC is affiliated with New Jersey Youth Soccer (NJYS), US Club Soccer, and the US Youth Soccer Association (USYSA), which in turn is affiliated with FIFA. 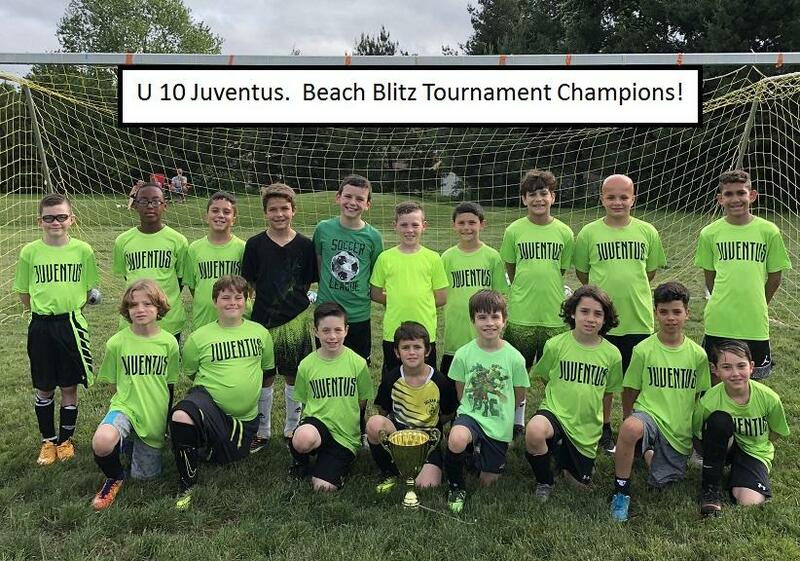 Our teams consist of 300+ boys and girls on teams ranging from ages 7 to 17 and play in South Jersey and/or Regional leagues depending on talent level. 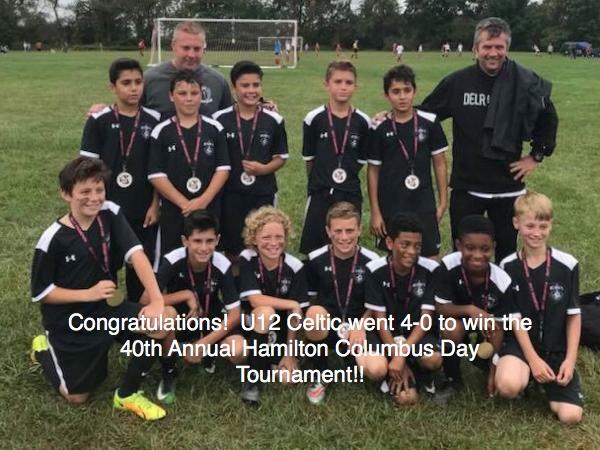 Our program is committed to promoting the game of soccer at all levels of play through individual player development, coaching, and sportsmanship within a team environment. 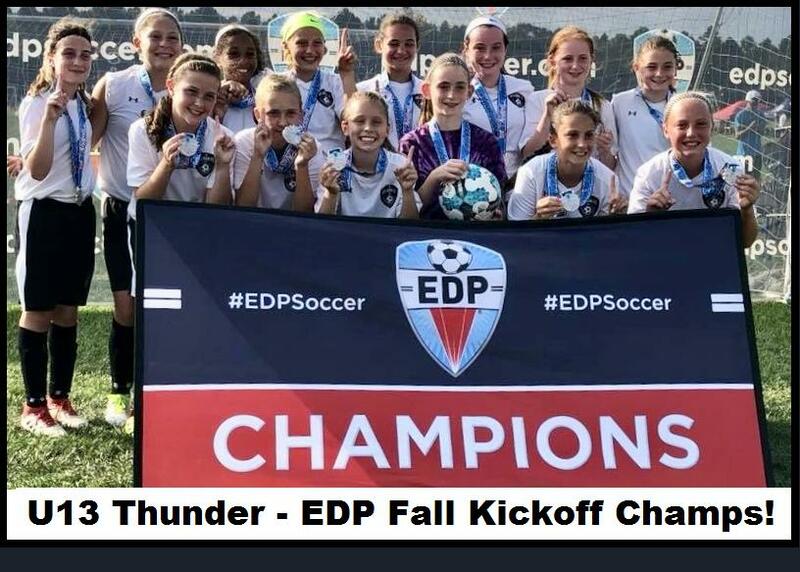 Over the past year the Delran Soccer Club U13 Gunners had played some of New Jerseys finest clubs in qualifying soccer matches in pursuit of a State Cup Championship. They played teams from North Jersey, Central Jersey and South Jersey alike. 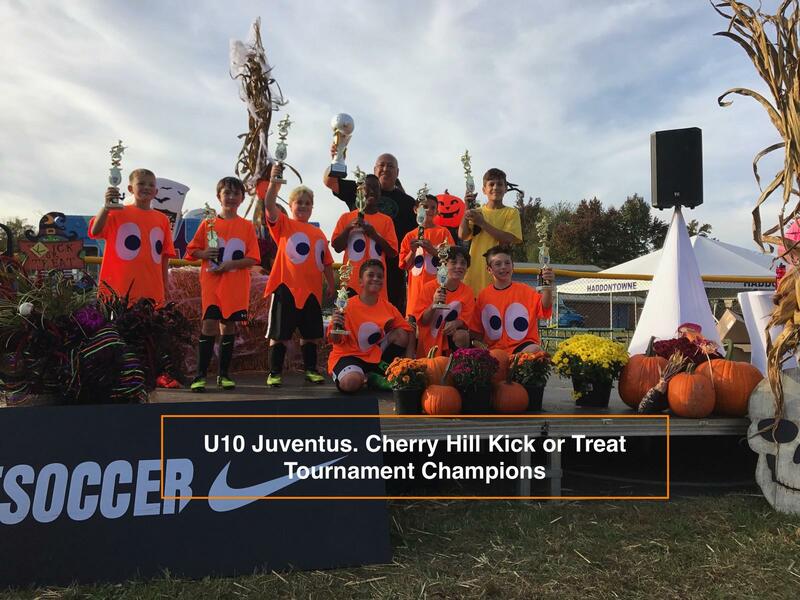 On October 30, 2016 the Delran U13 Gunners fought to an overtime victory to win the New Jersey Youth Soccer President's Cup State Championship. The team battled from a pool of several hundred teams to achieve this distinguished honor . This is one of the few State Cup Championship in the more than 30 history of the Delran Soccer Club. External links are provided for reference purposes. Delran FC is not responsible for the content of external Internet sites. Copyright 2017 by Delran FC.